Social media is no longer optional if you want to engage your employees and build your employer brand. Mobile devices are a primary source of information and communication for most Americans, and platforms like Facebook and Twitter are central to the mobile lifestyle. In short, if you aren’t on social media and you don’t have great social media video, your message isn’t being heard – and that inhibits your ability to attract top talent and retain your most highly-qualified workers. While it is possible to connect with employees through text-based posts and long-form content, research shows that the most effective way to capture the attention of your audience is through images. When those images are delivered in the form of short, creative videos, you can count on a positive response. One study demonstrated that four times as many consumers would prefer to watch a video about a product than to read about it – and that preference extends to receiving all sorts of information, including your employer branding messages. Perhaps the most important reason to communicate through social media video is the retention factor. Your employees are 65 percent more likely to remember your content after three days when it is presented in a visual format versus a text-based format. 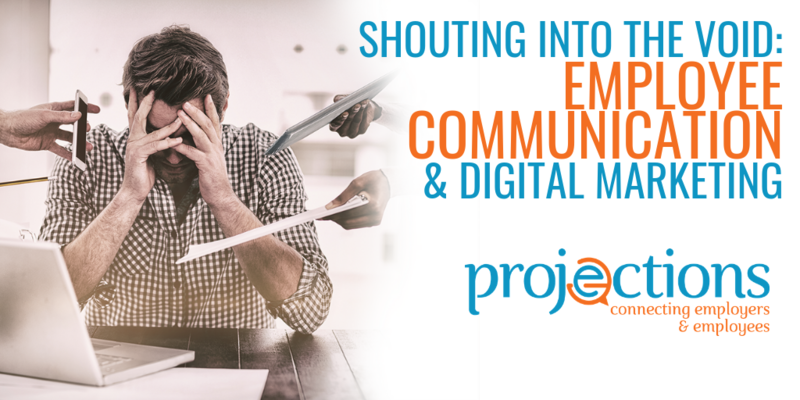 That means more time to consider your message and share it with colleagues, extending your reach dramatically. Consider the benefits of a strong social media presence. 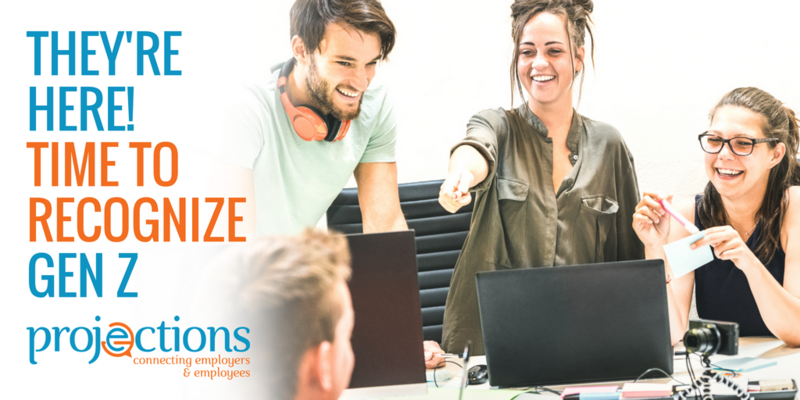 Creative, engaging employer branding encourages job-seekers to become applicants, and it keeps current staff members connected with the company. 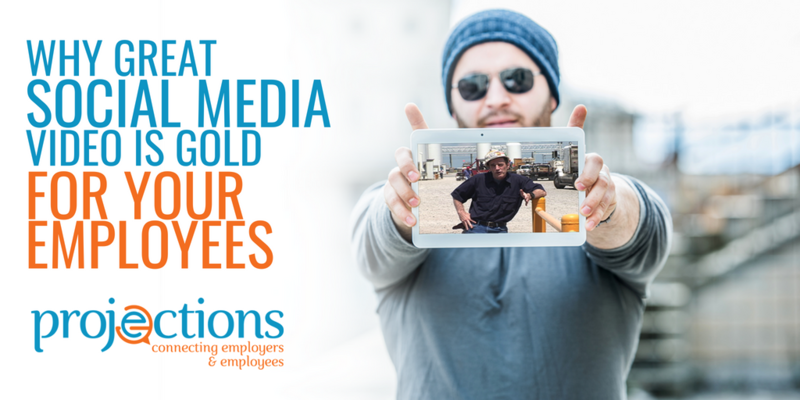 Employers have successfully leveraged social media video to communicate with current and prospective employees about benefits, company culture, and social responsibility. 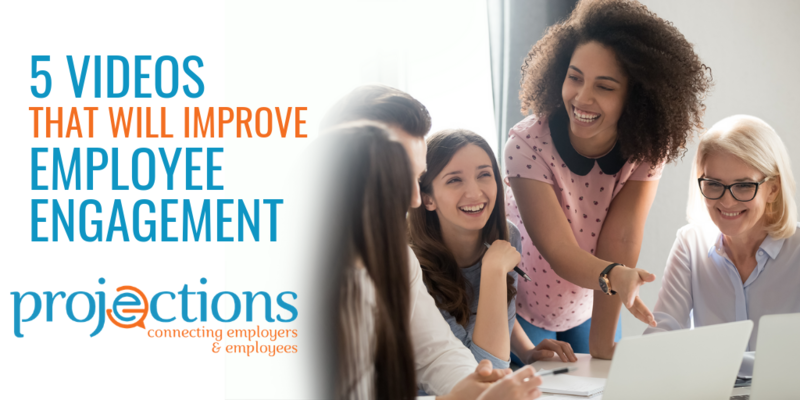 Some even use this forum to encourage strong connections between management and the workforce, effectively discouraging unions from their attempts to stir discontent. Facebook – This is the first place most of your employees will look for you, so make sure your page is entertaining. This is your opportunity to get a little more casual, sharing images and videos you want to go viral. Social Media Leaders – Microsoft knows how to make the most of Facebook, with two major pages. Check out Microsoft Life and Women of Microsoft. LinkedIn – This site is primarily geared towards job seekers, so it is an important place to build your employer brand. The tone is more formal on LinkedIn than on other social media platforms. Social Media Leaders – General Mills leverages LinkedIn’s video capabilities to connect with job seekers. YouTube – It’s all about video on YouTube. Using text to share your message simply isn’t an option. This is a great opportunity to start up a channel and create video content that illustrates a-day-in-the-life at your company. Use this platform to house your video, then connect to it through your other social media pages. Social Media Leaders – Penn National Gaming’s YouTube Channel is a great example of high-quality video branding. Twitter – Micro-blogging means you have to make your point quickly if you choose a written format. Fortunately, you don’t have to limit the number of characters in your videos. Use this platform to link followers to your content through your tweets. Social Media Leaders – Zappos uses a dedicated Inside Zappos Twitter Page to connect with current and prospective employees. Getting started on social media doesn’t have to be complicated. Start with Facebook, then expand to other popular platforms. 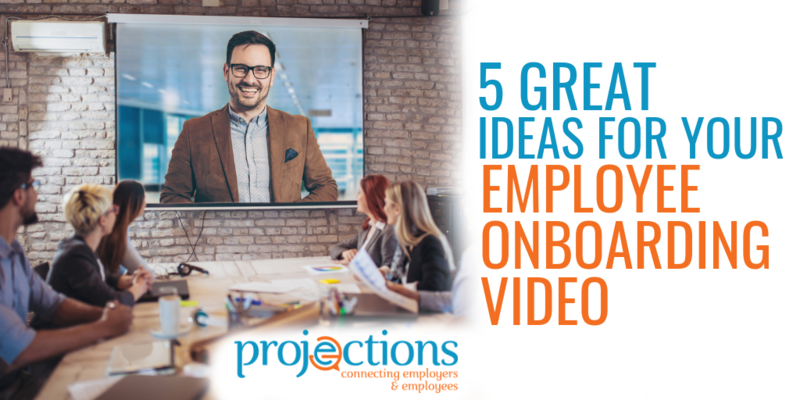 For more information on connecting with your employees through innovative, engaging social media videos, visit Projections, Inc.